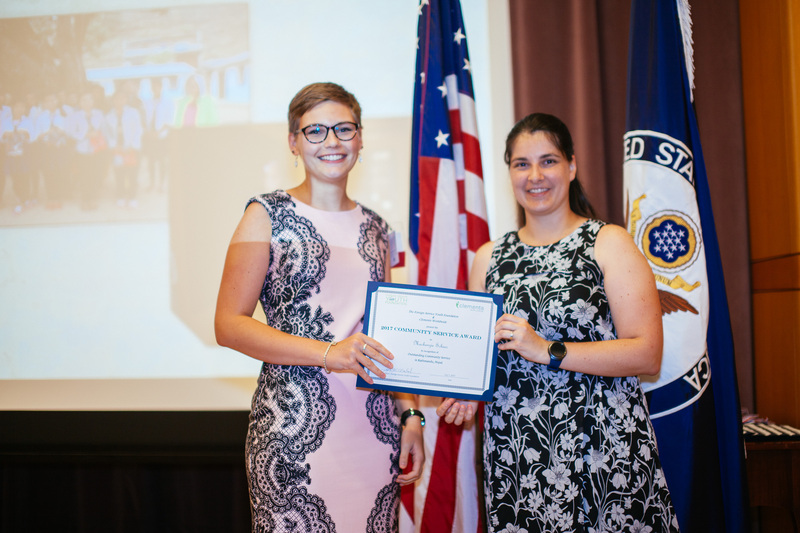 The annual FSYF Community Service Contest recognizes Foreign Service youth who demonstrate outstanding volunteer efforts in service to their community or to their peers. 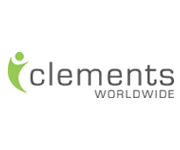 The award sponsor, Clements Worldwide, has generously donated the prize money for this contest. Clements wants to celebrate our Foreign Service youth who get involved in and give back to their communities, whether domestic or overseas. Two winners will receive generous cash prizes of $2,000 each, made possible by Clements Worldwide Insurance. Both winners will be honored at the Youth Awards Ceremony in June 2019. All FSYF contests are open to children of U.S. Foreign Affairs agency officials who are eligible for overseas assignment and who report to the Chief of Mission when at post. FS Youth can be nominated either for a distinct project or for a history of dedicated service. The contest is open to FS youth living both domestically and at overseas posts. The children of FSYF Board Members and staff are not eligible to participate in the Community Service Award. Entry is free to FSYF members. If you are not a member of FSYF (and do not wish to join at this time) you can still enter the FSYF contests by paying an entry fee of $20 per person, per contest (only one entry can be submitted for each contest). Funding for this award is made possible by Clements Worldwide Insurance.